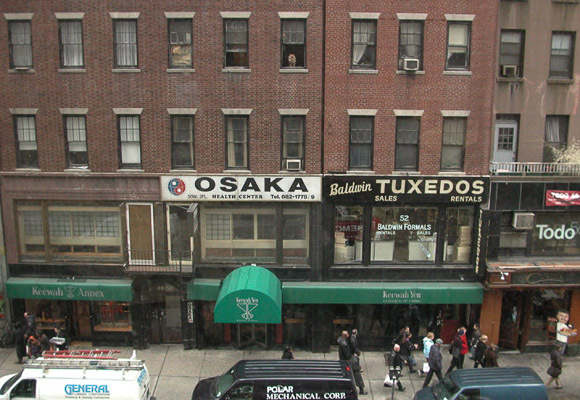 One day, as I sat in my office in New York on West 56th street, I was looking out of the window thinking about a problem I was working on. As my eyes wandered about the street below, a movement caught my eye. 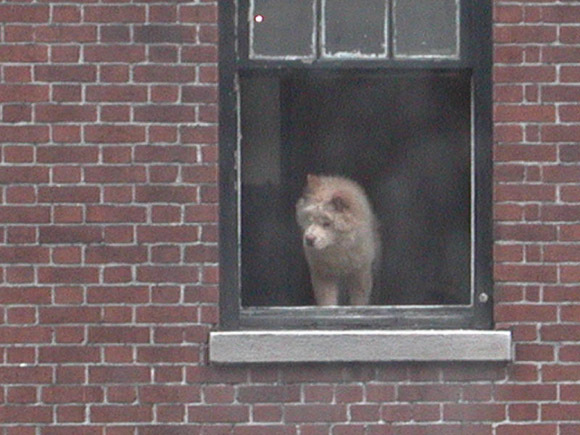 Directly across the street from me, about three flights up from the street, was a wide open window, and in it was a dog looking out at the street below. I watched him (assuming it’s a male) for a few minutes. 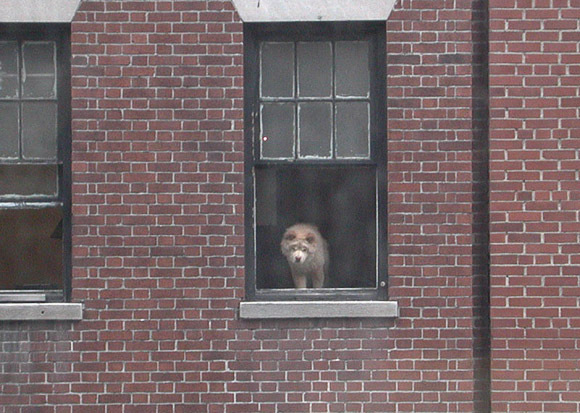 He was just sort of looking down at the street at all of the traffic and people below. His head would look up the street, then down the street. It didn’t seem like he was looking at anything specific, it just seems like he was bored being cooped up in his apartment all day, and wanted to see the great outdoors (small pun intended). After a few minutes, my phone rang, and by the time I looked back, he was gone. It’s now been about six months since I first noticed him, and almost every day that I’m in the office, I’ve seen him. Sometimes the window is closed, in which case he just looks through the window, but I can tell he’s not happy. The funny thing is that I don’t recall ever seeing him between the hours of 4-5 p.m. I guess he likes to watch Oprah. One day I was interviewing a prospective employee, and as I was grilling him on the seven layers of the OSI model, I kept noticing that he was looking past me at something. I figured he was looking at the Frank Lloyd Wright stained glass behind my chair on the convector or at the Snoopy lithograph on the wall near my window, so I didn’t think anything of it. Below are some pictures I have taken of the dog and the area. The quality isn’t that great because I had to take them through my window, which, being in the middle of midtown Manhattan, is a bit spotty, but you get the idea.